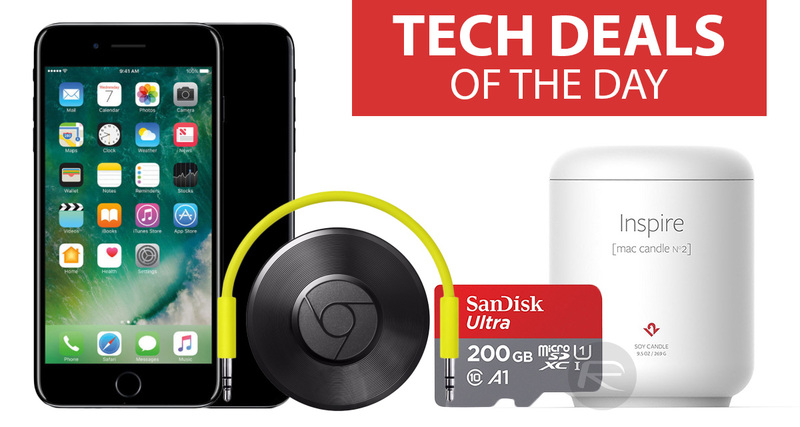 Apple may have held a dedicated education-based event today in Chicago, Illinois to make some wonderful announcements, but that doesn’t mean that you have to suffer and miss out on your daily dose of tech deals. Peruse through the deals, take note of any discount codes, and enjoy all of those wonderful savings. As part of its spring offer, eBay is offering 15% discount site-wide on almost everything when promo code PREPSPRING is applied at checkout. To avail this offer, you must get an item which costs over $25. The max discount you can get when using this 15% discount promo code is $50. You must pay for your item by 8:00 PM Pacific Time on March 27 for this to work. If you have a device that needs additional storage, such as a digital camera or Android tablet or smartphone, then you really need to take a close look at this deal. 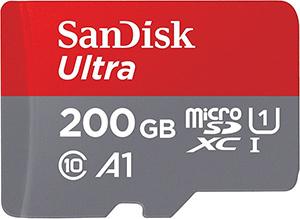 In addition to getting a memory card by one of the best in the business, you are also going to get a whopping 200GB of storage for whatever you want to store. As far as accessories go, this is one of the most bizarre you will purchase. This candle comes with notes of bergamot, grapefruit, and herbaceous flowers in order to “clear the mind of clutter and stimulate creativity.” It comes with a burn time of approximately 60-70 hours. 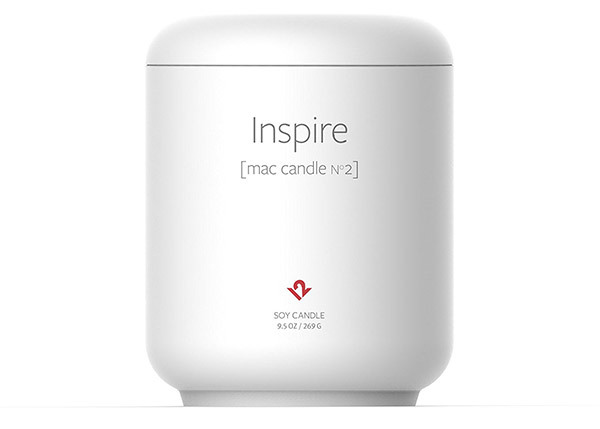 In short, if you like the smell of Apple products when they are fresh out of the box, this candle tries to emulate that smell. 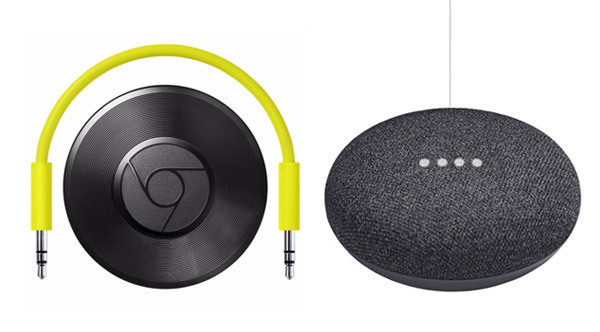 You aren’t just going to get a gorgeous Google Home Mini with this purchase; you’re also going to get a Chromecast Audio. Yes, that’s right, for one relatively low payment, you are going to get two wonderful smart products for the home. If you’re feeling lonely, love the idea of chatting to some technology, and love audio cast around your home, then this is the deal for you. To get it for the discounted price of $63, you must use the promo code PREPSPRING at checkout. Apple’s iPhone 7 Plus may be a generation old by now, but that doesn’t mean that it isn’t still one of the best that you can get. It offers a gorgeous exterior, a stunning 4.7-inch Retina display with 3D Touch, as well as Touch ID for protecting the device and authenticating purchases. If you are happy to not have the latest technology, then this is a perfect smartphone for you. To get it at discounted price of $450, you must use promo code PREPSPRING at checkout. 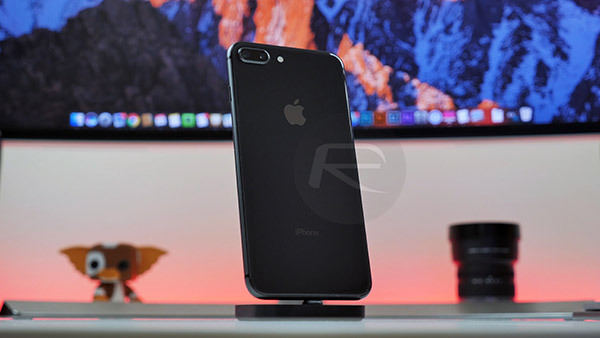 Apple may not have introduced wireless charging to the masses first but it definitely did make it popular with the release of iPhone 8, iPhone 8 Plus, and iPhone X. 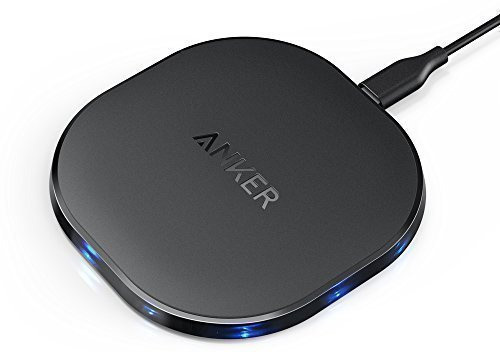 This Qi-compatible pad is perfect for charging Apple’s iPhones, or any Qi-compatible device for that matter. To get it at discounted price of $18, you must use promo code ANKEBEST at checkout.